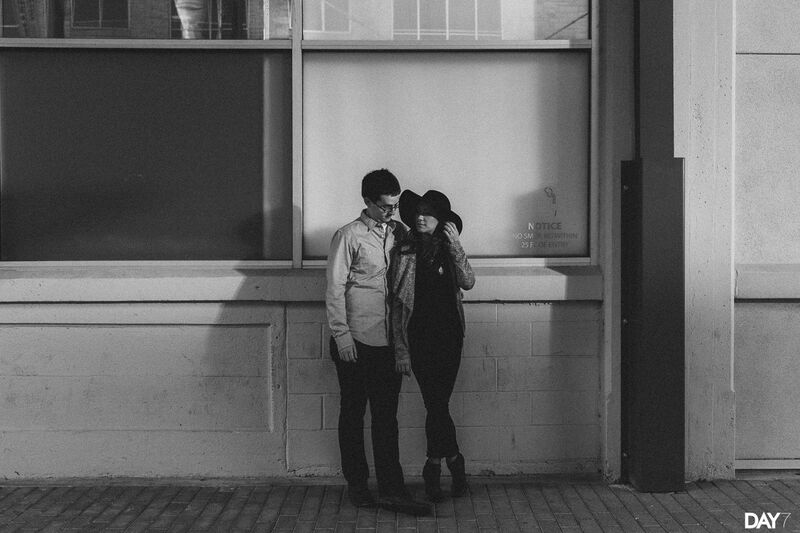 Stephanie and Curtis are coffee lovers, downtown frequenters, and wine aficionados. 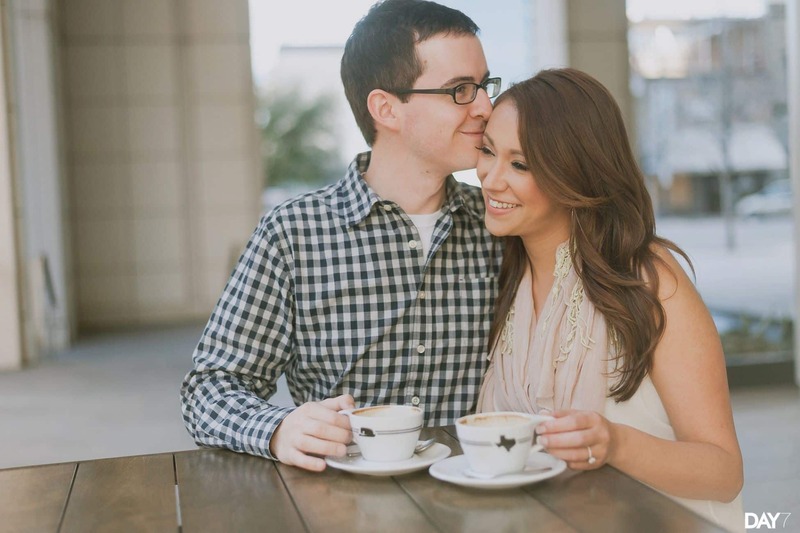 Our initial meeting took place at Houndstooth coffee on N. Lamar, and it turns out it is one of their favorite coffee shops. 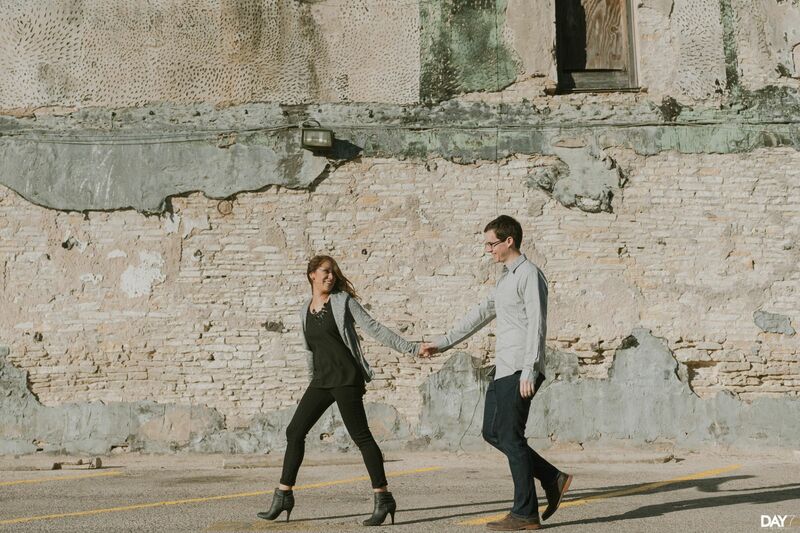 After discussing engagement session locations and showing them my previous Houndstooth engagement session, we decided to make downtown their engagement session setting. 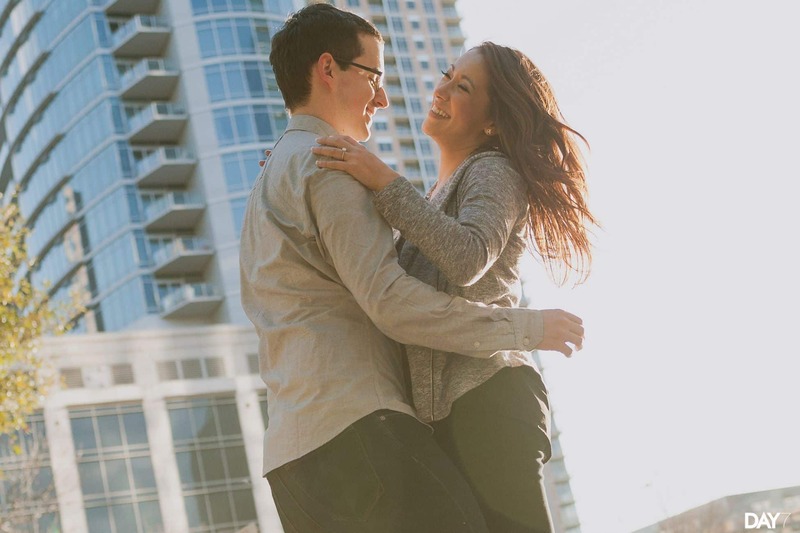 When they’re not busy with wedding planning and work, they like to go downtown and enjoy some cocktails, making this a perfect way to tell a glimpse of their story through their engagement photos. 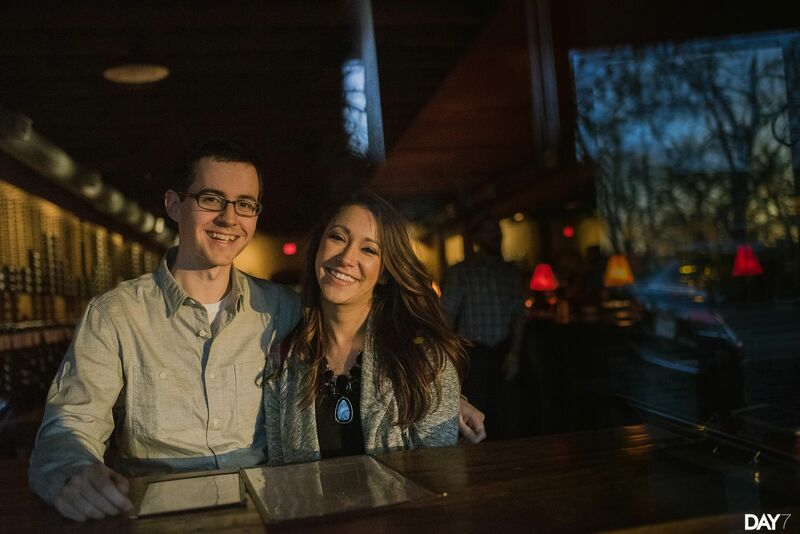 To top it all off, we ended our session at Vino Vino, which was where they had their first date and even celebrated the day of their engagement. 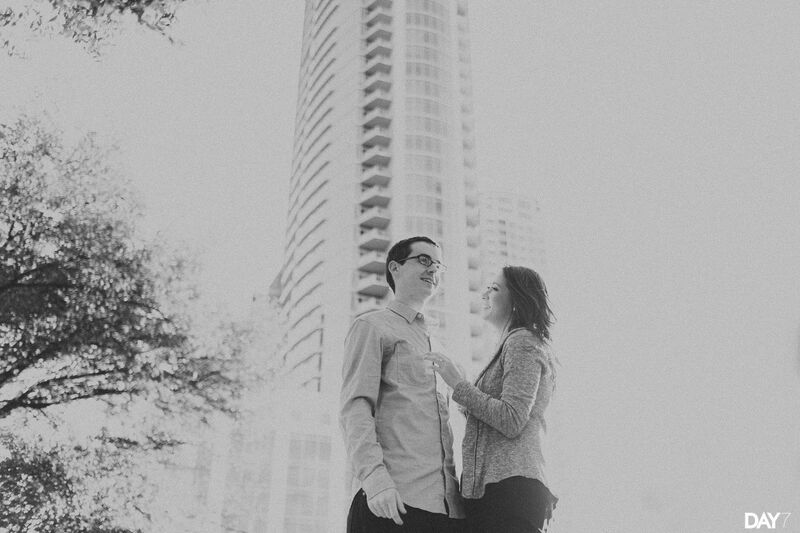 I am so excited to capture their Austin wedding later this year. 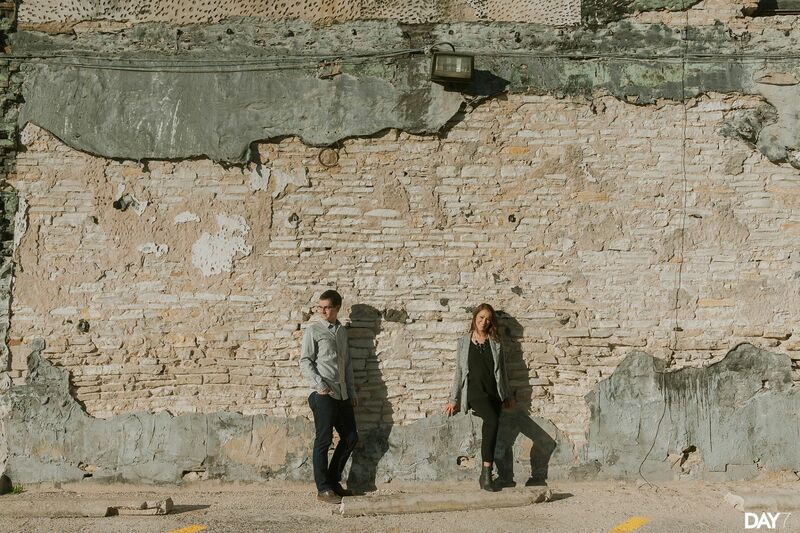 Stay tuned for more of their photos! 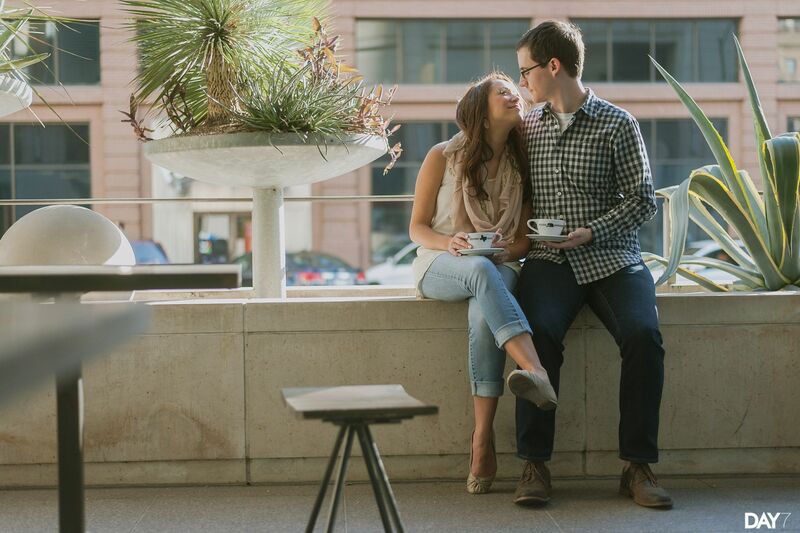 Houndstooth Coffee Downtown Engagement by Day 7 Photography, an Austin Wedding Photographer available for travel throughout Texas and beyond. 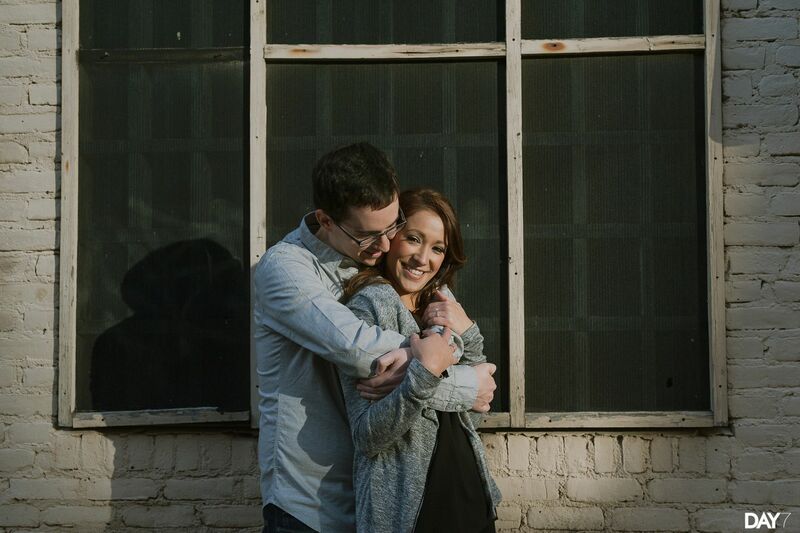 We create natural, candid, and organic wedding photos for the modern bride. DAY 7 is about slowing down and enjoying the world around us. I believe every wedding is a beautifully complex story filled with raw and authentic moments waiting to be captured.